Order in next 7hrs 18mins for next working day delivery. 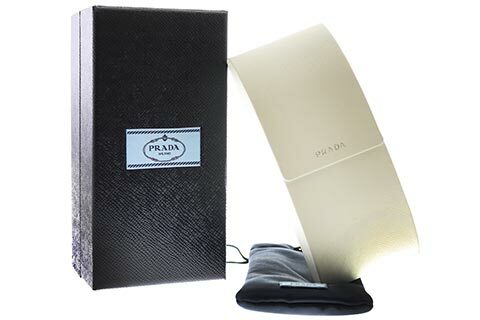 Embrace a high level of class and sophistication with these glamorous Prada PR 08OS sunglasses for women. The butterfly silhouette is polished in an alluring havana tortoiseshell print to make a bold statement. 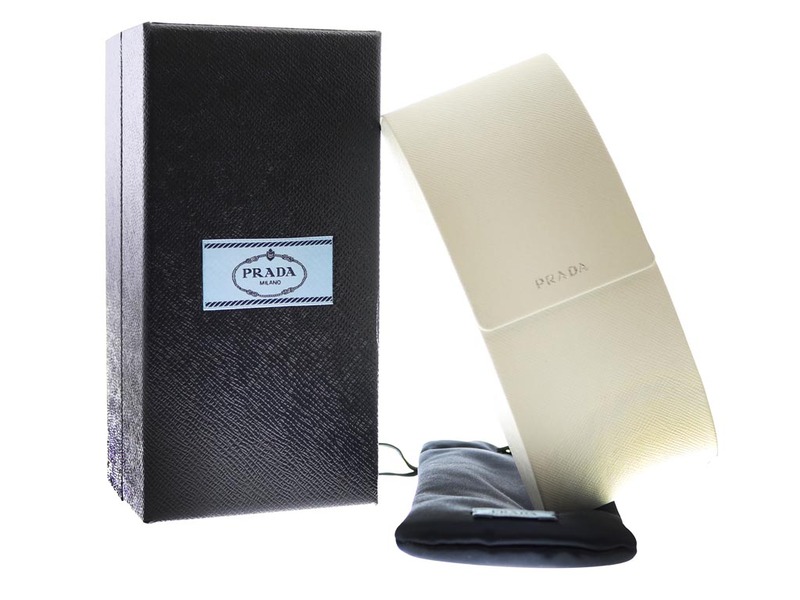 In addition, the temples are marked with gold detailing, embossed with the signature brand name to ensure authenticity and add to the luxurious character of these Prada PR 08OS sunglasses. To finish, the brown gradient lenses offer 100% UV protection. Enjoy FREE delivery on all designer sunglasses over £49 at Feel Good Contacts.